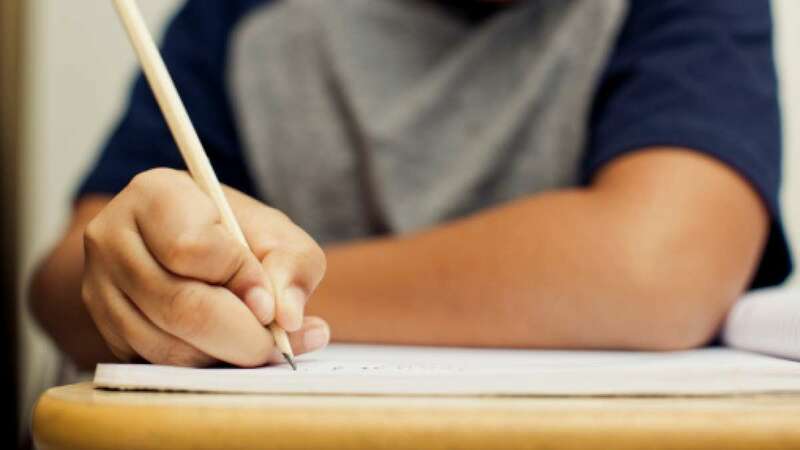 New Delhi : CBSE Board Exam 2019: The Central Board of Secondary Education (CBSE) will conduct the board examinations for classes 10th and 12th from the month of February 2019. Board has already released the timetable for class 10, 12 Examination 2019. As of now, students must be busy with the preparation and revisions of their syllabus. In this article, we will share a few tips and tricks as suggested by the experienced CBSE teachers and board exam toppers so that you can score 90% in the board exam. Every student has different learning capabilities so we can’t decide when each of the students should start preparing for the exams. After school or coaching classes, every student must take out sometime which he/she can devote completely to self studies so as to analyse and practice the topics read in school or coaching class. To perform well in board exams, each student must have some important study habits which could help them stand in the queue of top scorers. Be punctual and disciplined while balancing the academic and personal life. One strategy to learn long answers is to break them into paragraphs, write them on paper and relate them to real life situations. Teachers suggest that the CBSE Sample papers are usually a good way to start. Avoid studying for long hours continuously; instead take regular intervals every 50 to 60 minutes. After preparing hard for the board exam, now it’s the time when your answer sheet must reflect your hard work.